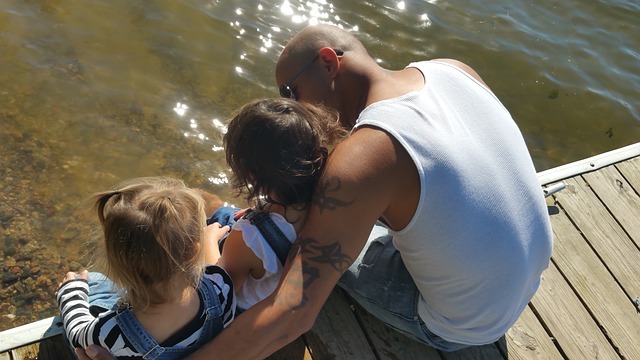 Check out studies and statistics about fatherhood, including the troubling trend of fatherless children in America and some of the consequences that come with it. 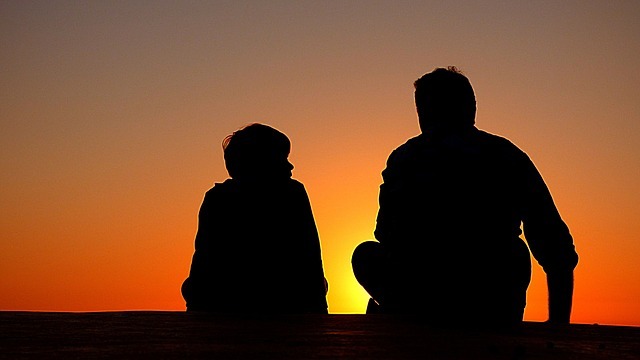 See what Ken Canfield and others are writing and saying to today’s dads – providing tips, encouragement and maybe a challenge or two. 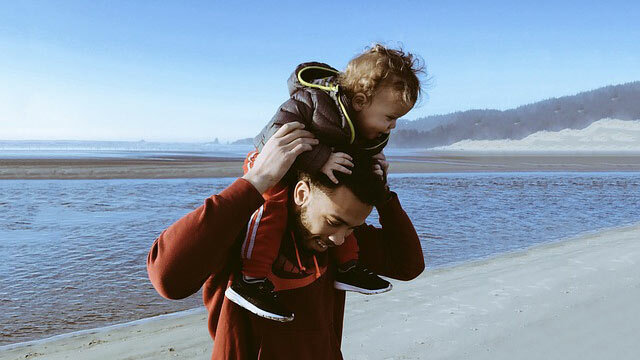 See our wealth of articles on many different aspects of fathering, organized by your situation, your kids’ ages, and common fathering hot topics.